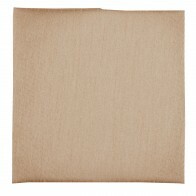 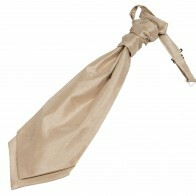 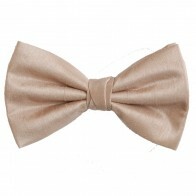 Champagne shantung tie measuring 8cm in width. 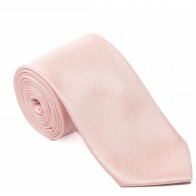 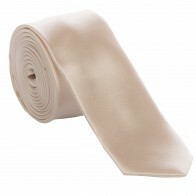 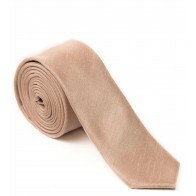  This cream tie is made from shantung fabric which has a ribbed appearance, perfect for formal occasions such as weddings. 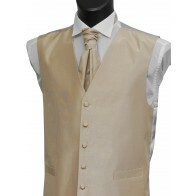 Matching champagne pocket hankie, bow tie, slim tie, boys tie, cravat and waistcoat also available.